Welcome to the Motorcycle group of SmartGuy.com. Feel free to interact with other professionals from across the world. You can find professionals, find deals on services, find professionals who might barter, or simple post questions, comments, or suggestions. 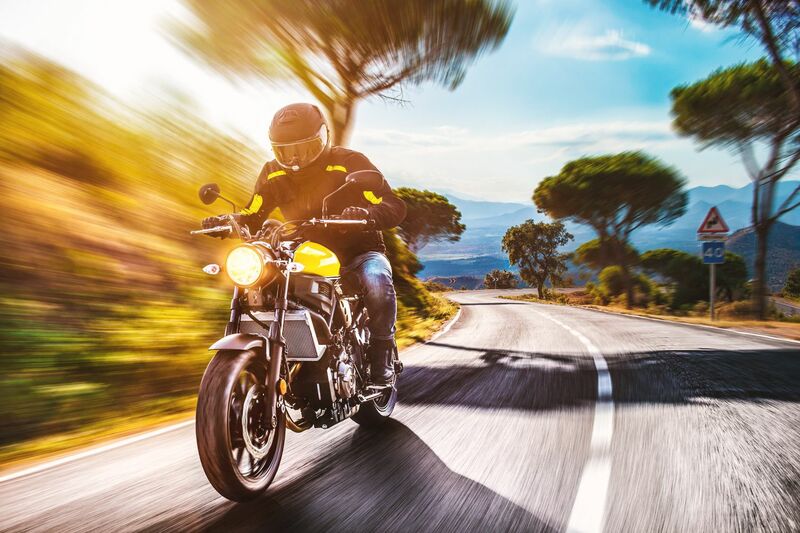 A motorcycle, bike, motorbike, or cycle is a two- or three-wheeled motor vehicle design to suit a range of different purposes: long distance travel, commuting, cruising, sport including racing, and off-road riding.